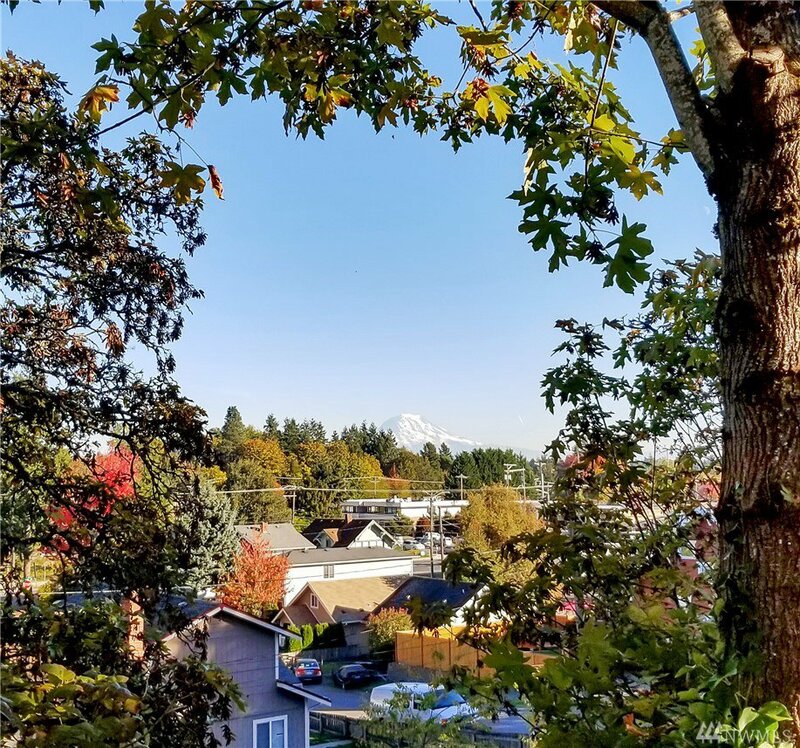 Sitting up high on the hill w/Territorial & Mountain Views, this Old House offers many modern upgrades. 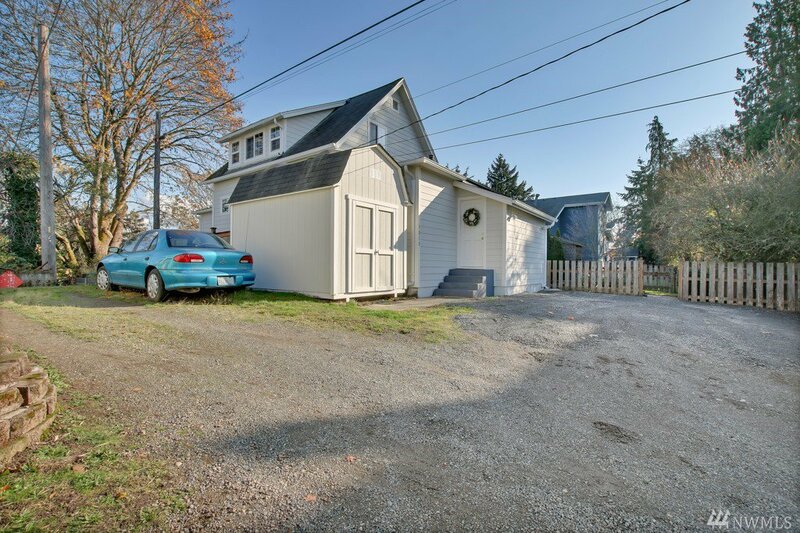 Newer wiring, plumbing, windows, cement siding are some of the perks & exterior has fresh paint. 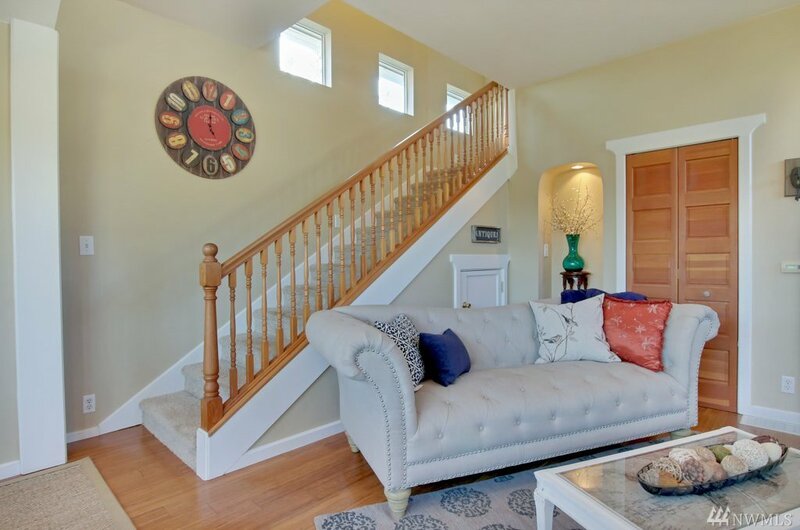 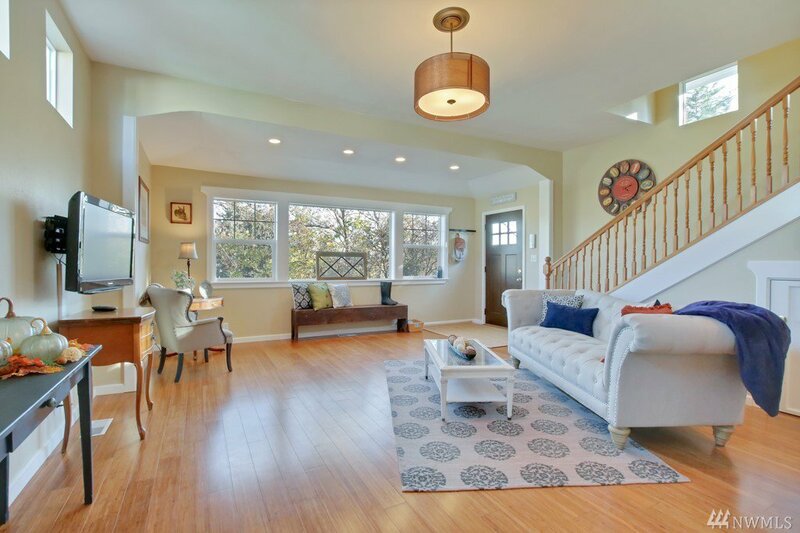 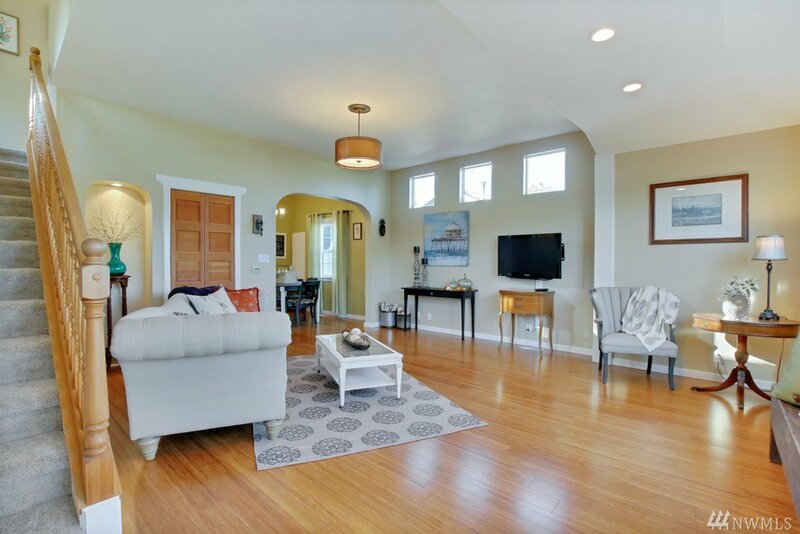 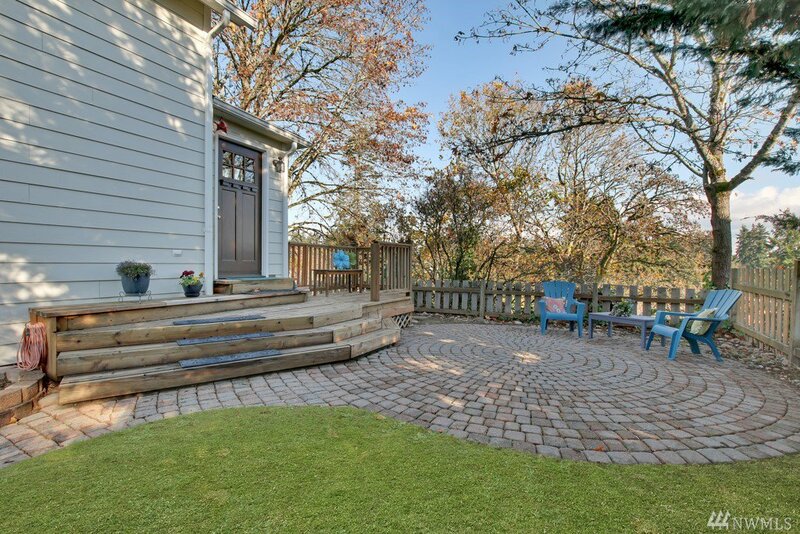 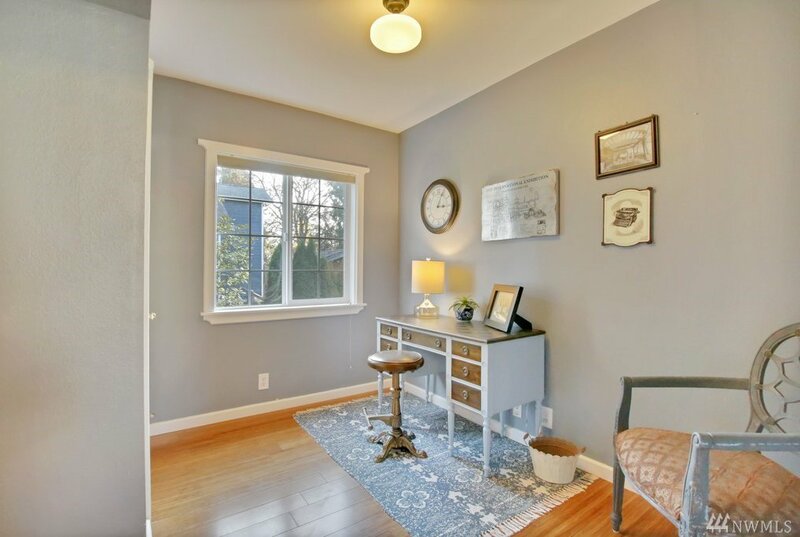 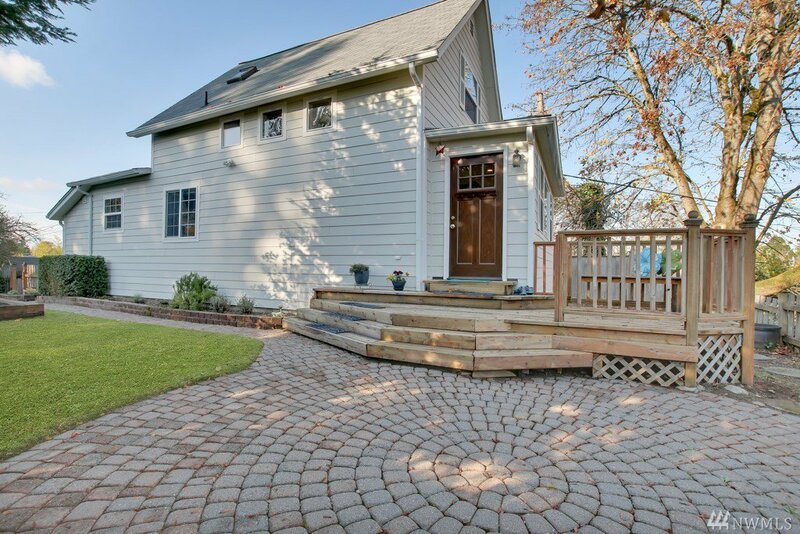 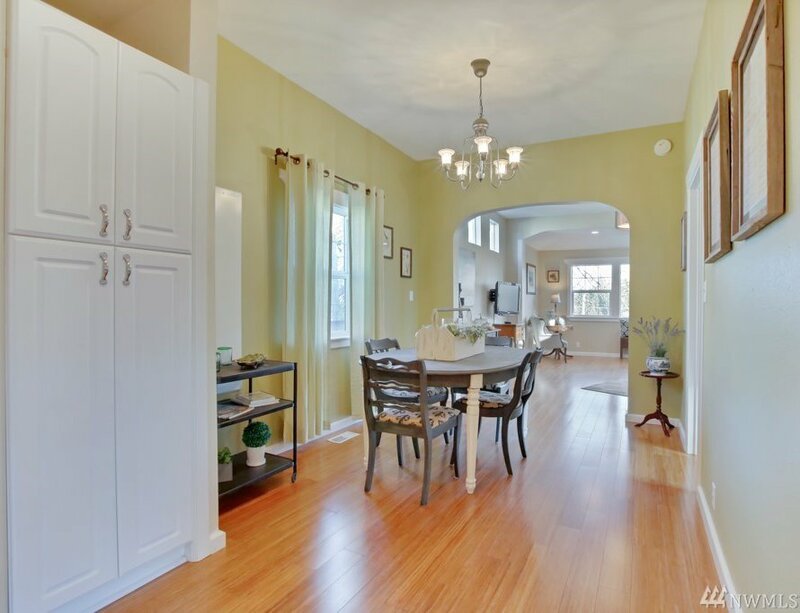 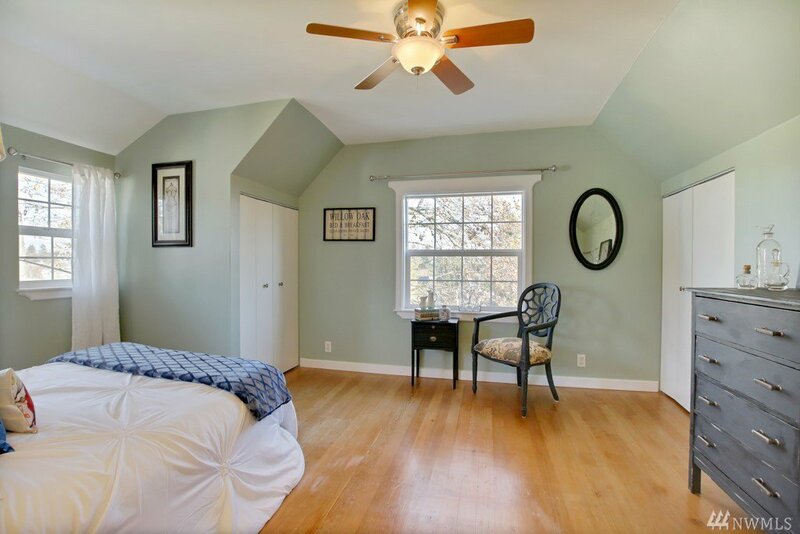 Main floor offers bamboo floors, a generous living rm w/many windows for light, dining room, 3/4 bath & bedroom. 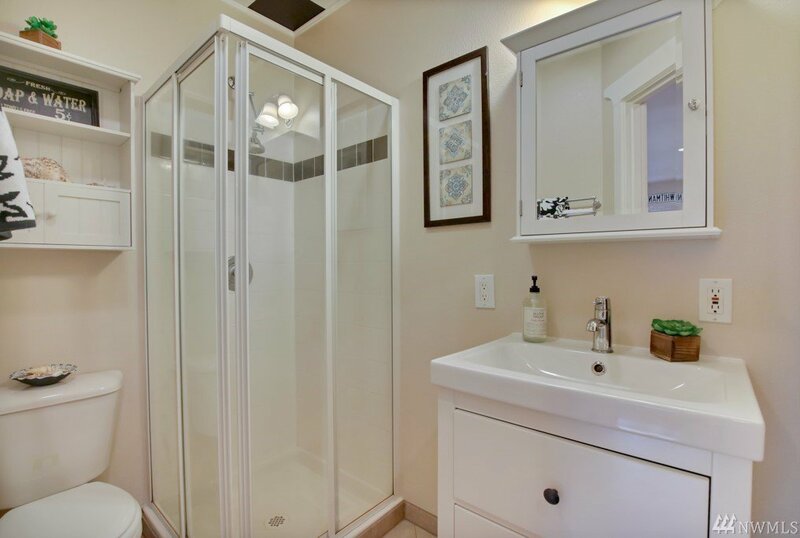 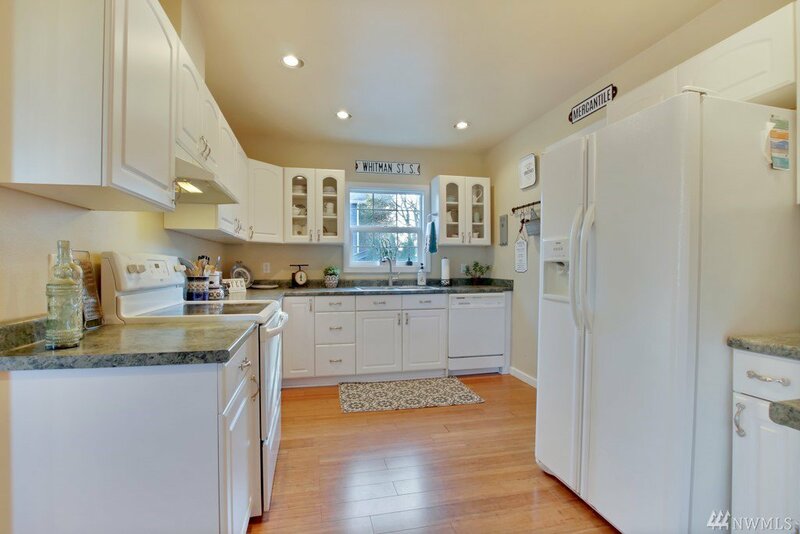 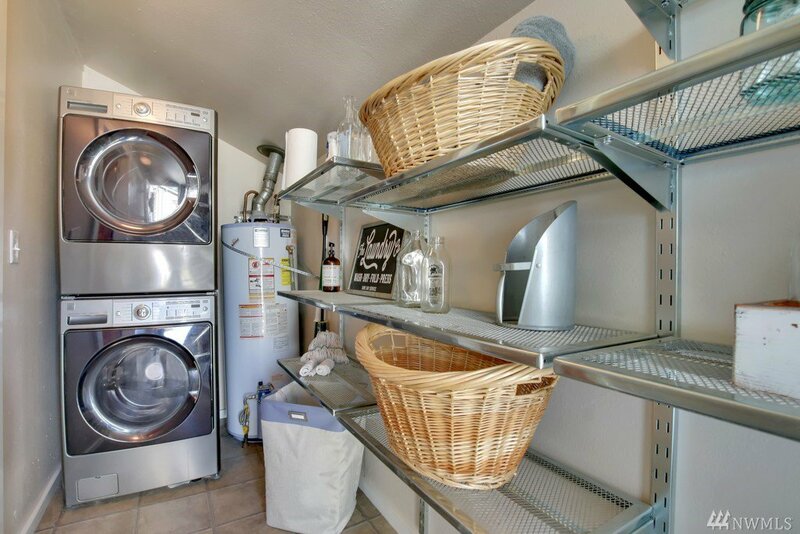 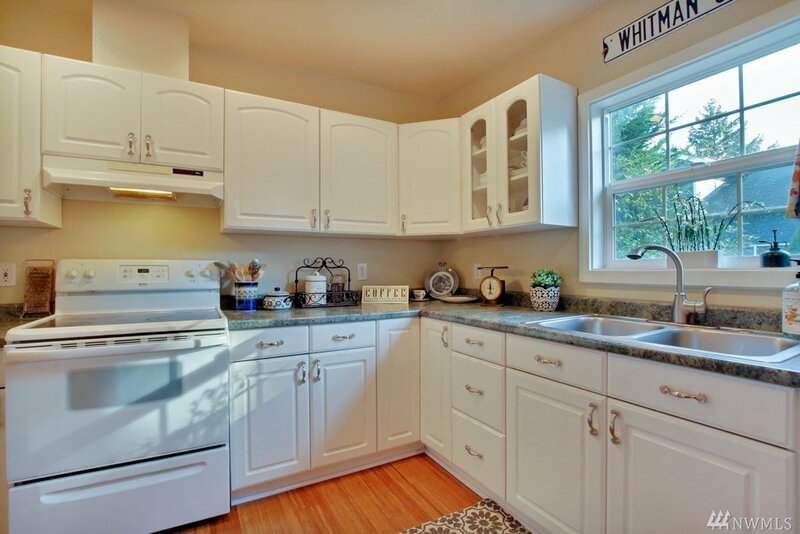 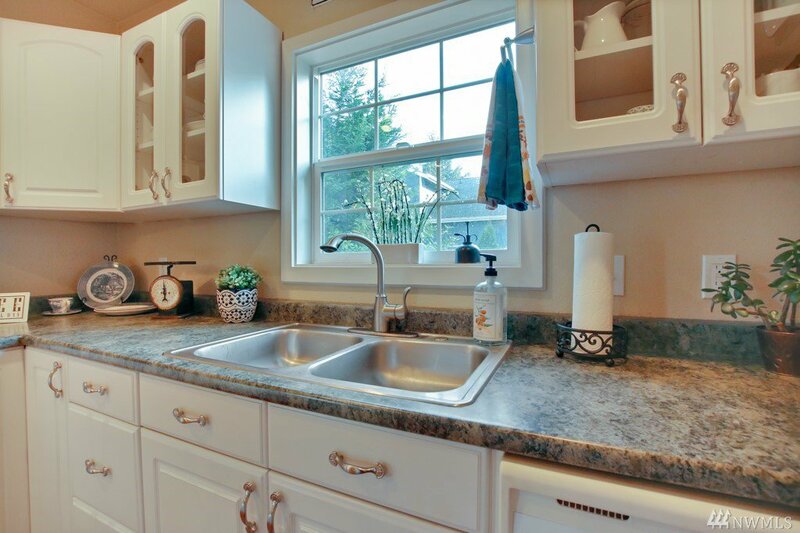 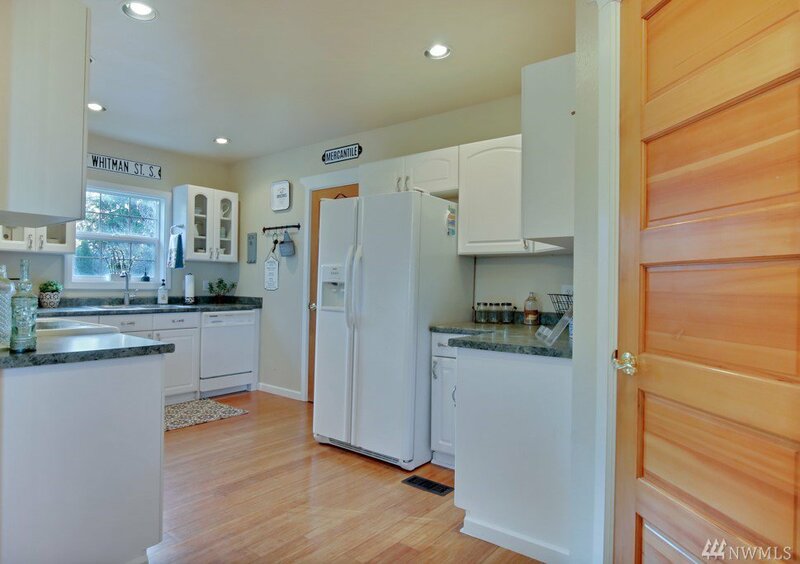 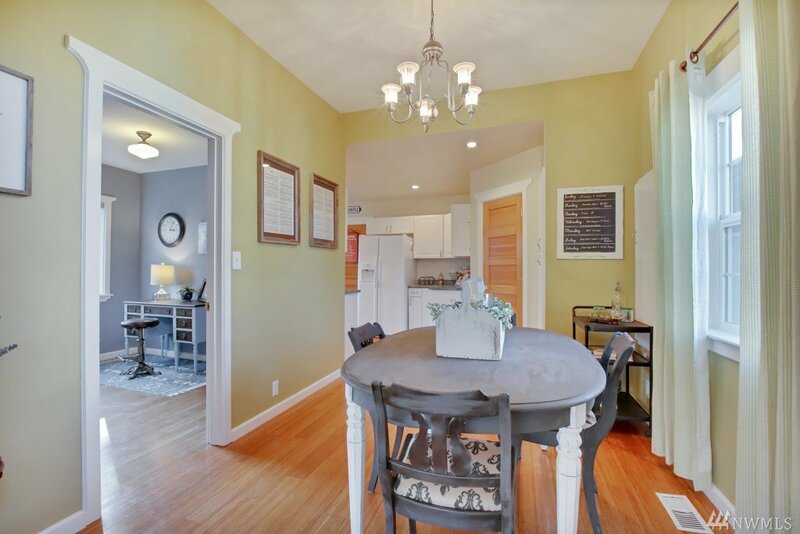 The kitchen has ample counter space & laundry room has storage. 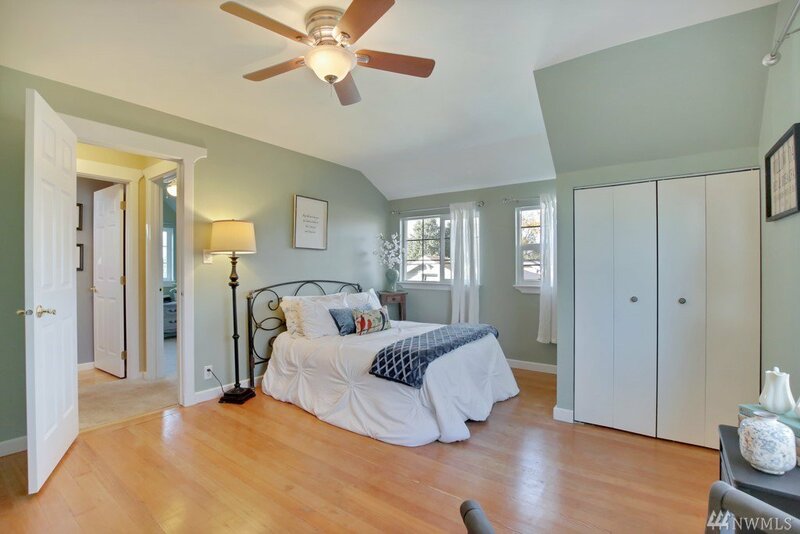 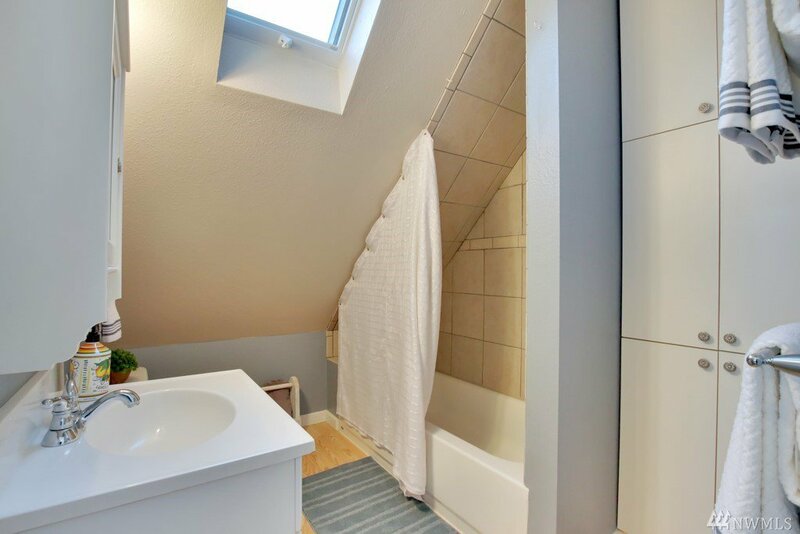 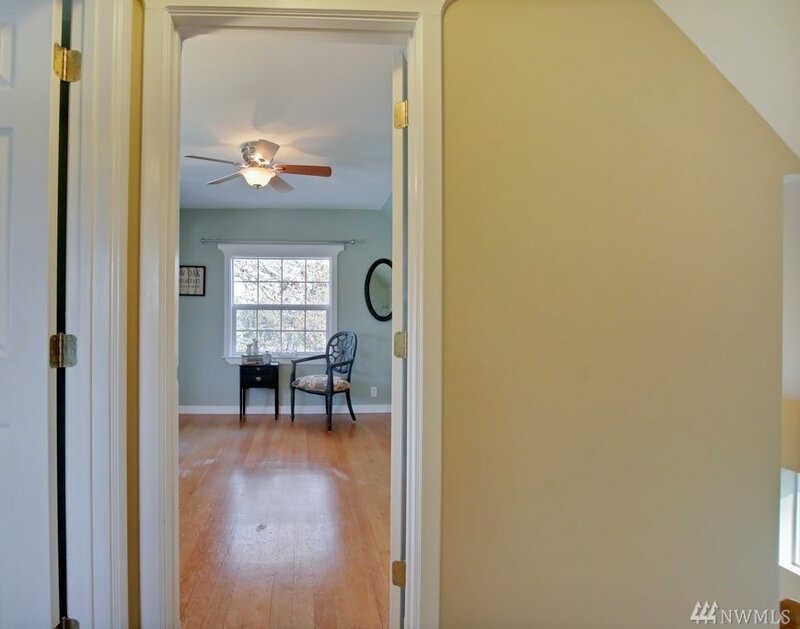 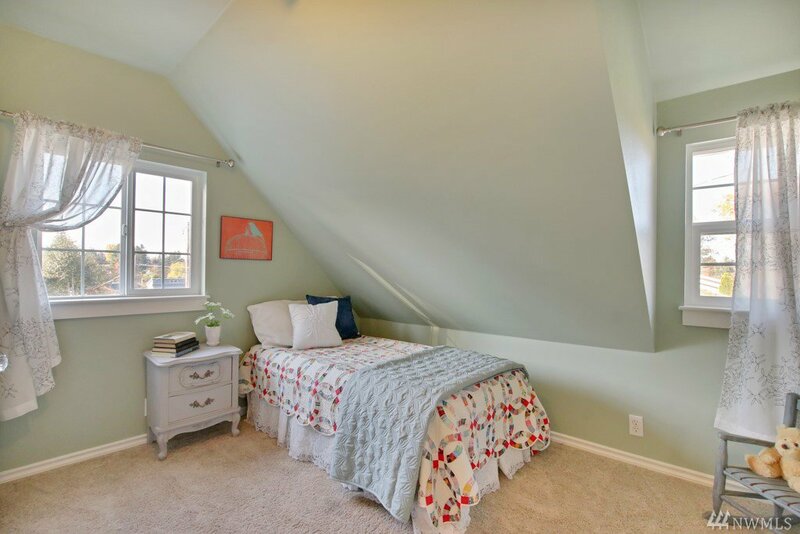 Upstairs are 2 bedrooms + a full bath, master w/Fir floors. 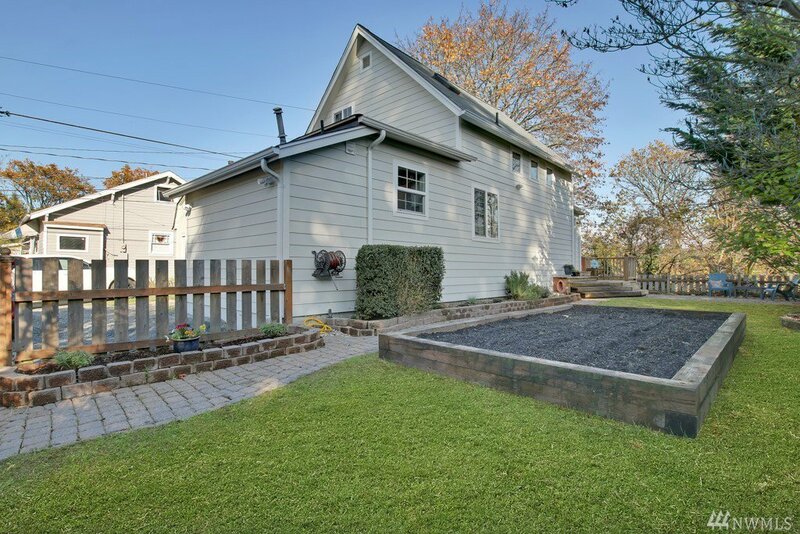 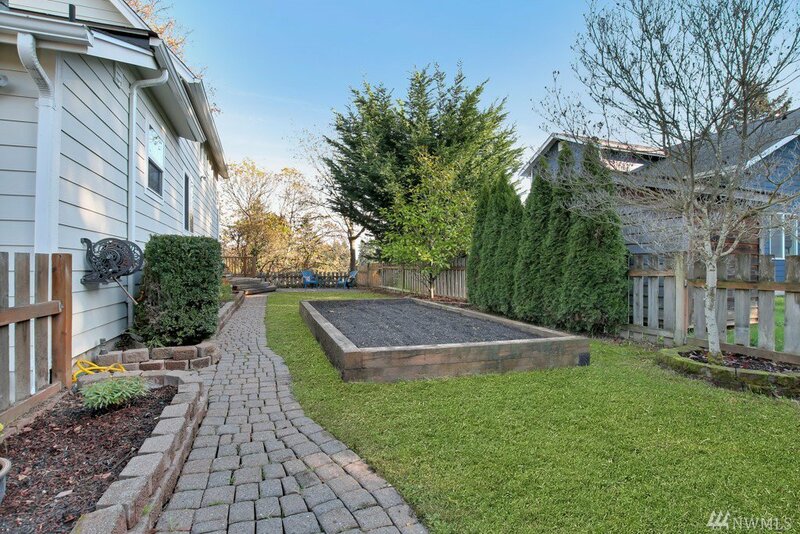 There is a large shed, raised bed for garden & lg brick patio!